Want to improve processes, increase revenue and lead your organisation into the future? Start your own innovation journey by clicking the button below. A flexible and lightweight consent management service that can be integrated into any application or web service. Consentua™ helps build trust. Giving users choice and control over their personal data. Enabling a more trusted and transparent relationship between the customer and the service provider. 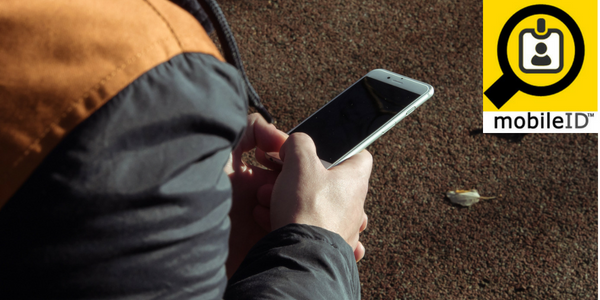 Comfort management application that uses environmental data such as temperature and CO2 from inside and outside the building, along with comfort data gathered from the employee mobile device. 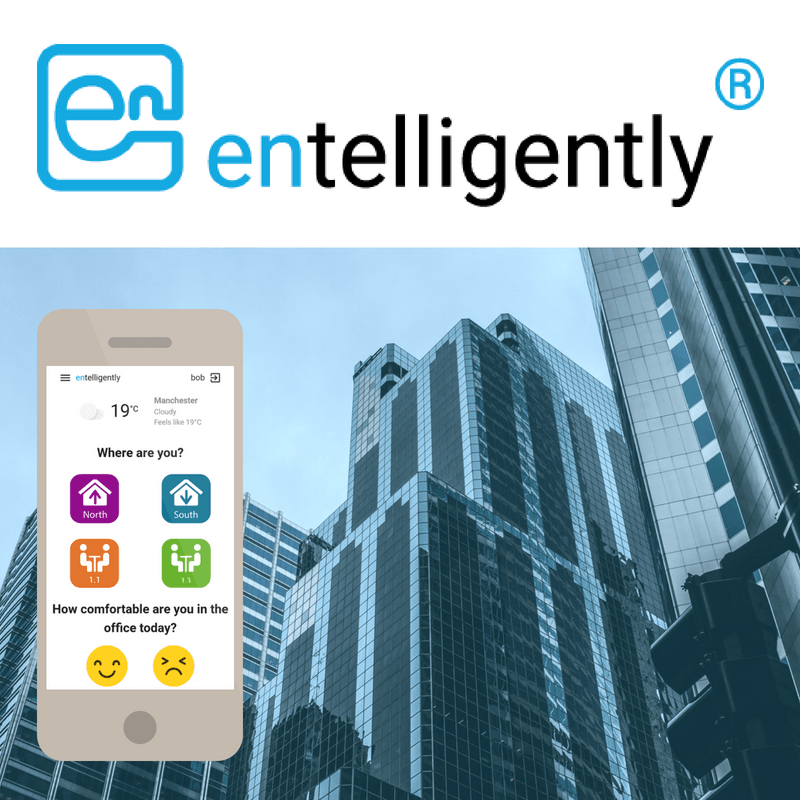 entelligently® improves the comfort of building users whilst reducing carbon emissions. The more data entelligently receives, the more intelligent the system becomes. 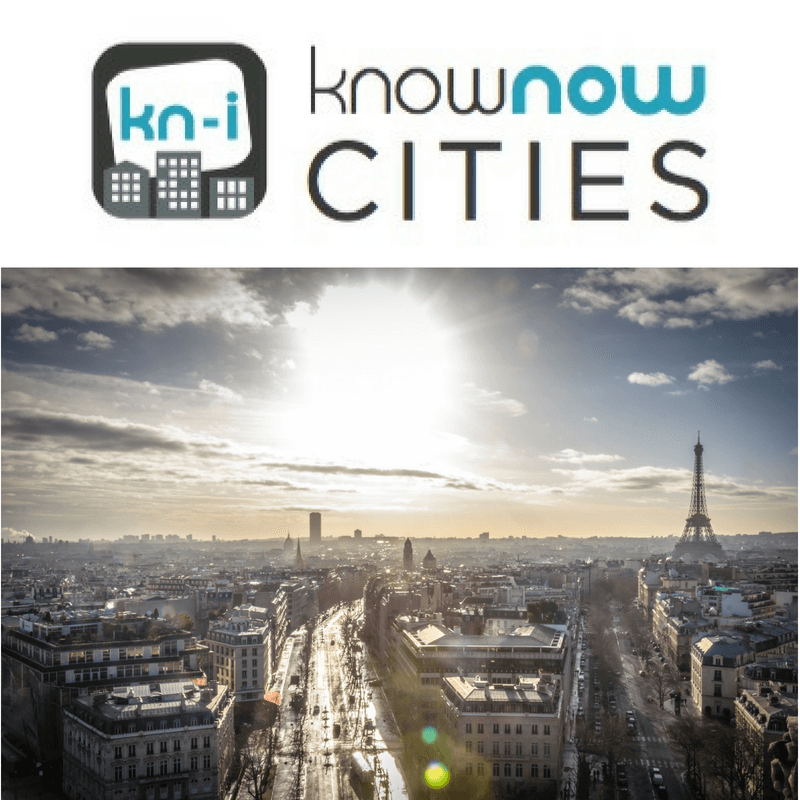 Our team have worked with the smartest of cities around the world since 2008, designing interoperable city systems and improving citizen outcomes. 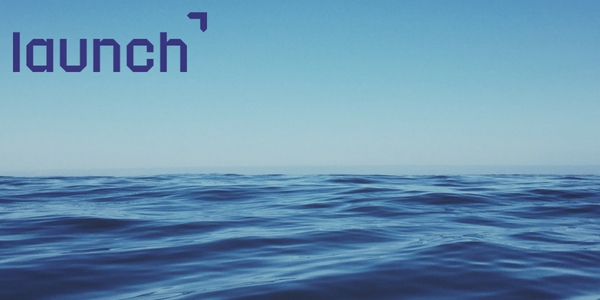 We started working with Launch International in 2016, helping to design and develop a new business service to identify funding, resources and expertise. 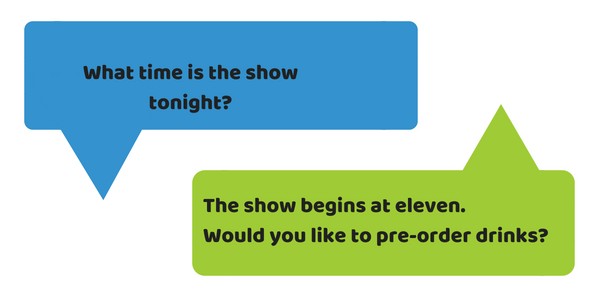 We specialise in building chatbots for the public sector. Enabling services to be delivered at scale, 24 hours a day whilst repurposing the existing customer service teams to higher value work. We built PortID for MobileID. A mobile application which provides border-secure identity verification. This reduces the time taken to check worker or immigration status from days to seconds. A focus on sound software architecture and the adoption of emerging technologies gives your business a leading edge advantage whilst managing risk. 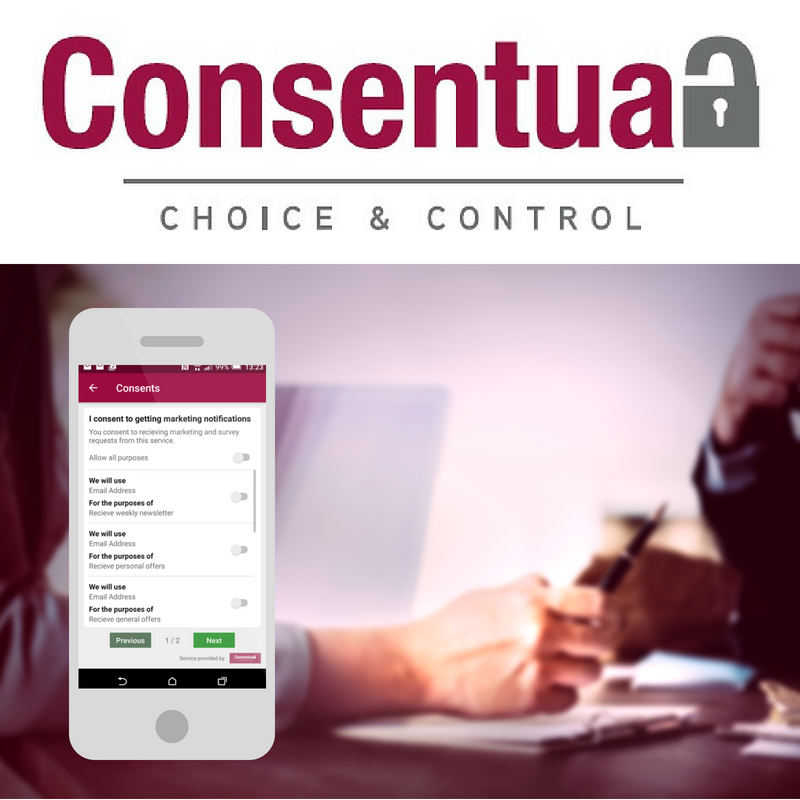 Integration of our Consentua consent management service into user-based insurance for the automotive industry. Design, build and implementation of innovative ‘find engine’ for business funding, resources and expertise. Analysis of wifi data to infer attendance by room and popularity of shared areas. Design, build and implementation of mobile application to enable border-secure identification verification in seconds rather than hours. Collaboration on the development of Entelligently. Providing building comfort analysis to improve productivity and employee wellbeing. Design, build and implementation of a web application to enable hiring of professionals at scale through trusted recommendations. Design, build and implementation of public facing chatbot to enable service provision to citizens at scale without expanding the size of delivery team. Review of current software provision and recommendations for future software adoption policy. Assessment and planning for smart city services in new financial district development within South East Asian capital city.